Nomura expects the fiscal deficit target of 3.5 per cent for 2016-17 to be met and to be consolidated further to 3 per cent of GDP in 2017-18. The Indian government is expected to continue with fiscal consolidation and deliver a "popular, but not a populist" budget with a fiscal deficit target of 3 per cent in 2017-18, says a report. According to Japanese financial services major Nomura, a populist Budget is not likely, though there are concerns that the government may be tempted to provide such measures amid derailment of growth momentum post demonetisation. 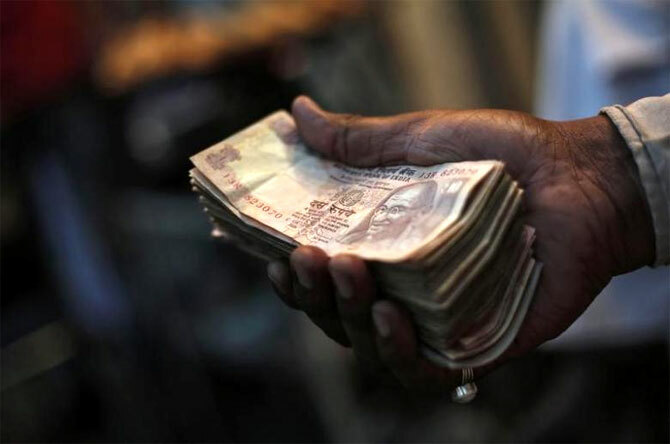 "While the theme of demonetisation will inevitably be present in the budget, we expect a popular and prudent plan, not a populist one, with the government sticking to its fiscal consolidation targets, aided by higher revenue collections," Nomura said. It further said the Budget is expected to aim at corporate tax rationalisation, promoting 'less cash' economy and higher spending on rural sector, affordable housing and public infrastructure. Government is scheduled to present the Union Budget 2017-18 on February 1. With regard to personal income tax, the report said that while there is pressure on government to raise the exemption limit (currently at Rs 250,000), Nomura said "we do not see any merit in this considering the already small share of the population that pays personal income tax". "In light of the negative impact of demonetisation on the rural economy, we expect the budget to focus on agriculture and rural sectors," the report said. In agriculture, measures to boost investment and productivity are likely, including higher investments in irrigation, it said, adding that micro and drip systems, focus on high-value agriculture sectors (horticulture, fisheries, livestock) and a new scheme to redevelop barren lots into useful lots, it added.